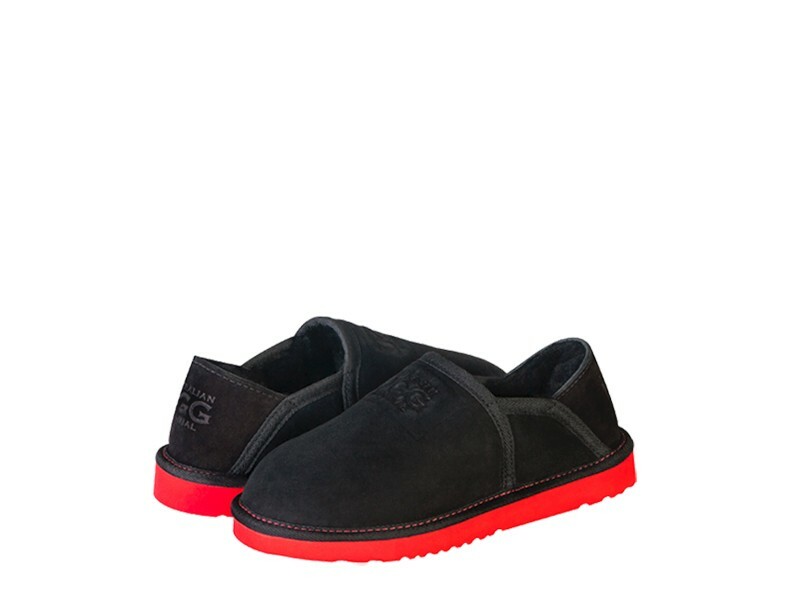 Original Australian Classic ugg shoes R&B made in Australia from genuine Australian double faced sheepskin. Buy online here, select required options, add to cart, proceed to our secure checkout and pay with PayPal, credit card, debit card OR buy at our SYDNEY FACTORY OUTLET where you can get FREE pair with BUY 3 GET 1 FREE special offer and save up to $200 or get $10 cash discount for each pair paid by cash. After searching the internet discovered they had the product of the best quality. Ordering online was simple. All good from the beginning to the end and would use again. their quality and craftsmanship is exceptional. I would have no hesitation in recommending them. also very reasonable price and time frame. My new sheepskin shoes arrived on time, excellent quality, good value for money and a perfect fit.